Just a quick announcement so that you all know! Less Than Three Press is turning six this month, and as a reward to all of their loyal readers, there are sales going on all month! As you can see by the banner, there is going to be a raffle and prizes and all sorts of sales. All books are on sale for 20% off! And every single day of April, there will be a different book on sale for 50%! 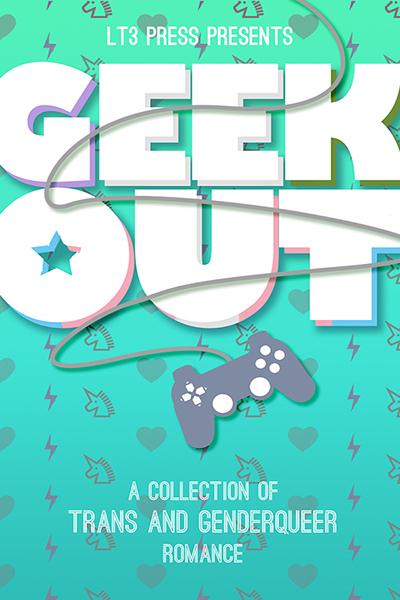 Today is the Geek Out Collection‘s turn to be 50% off! 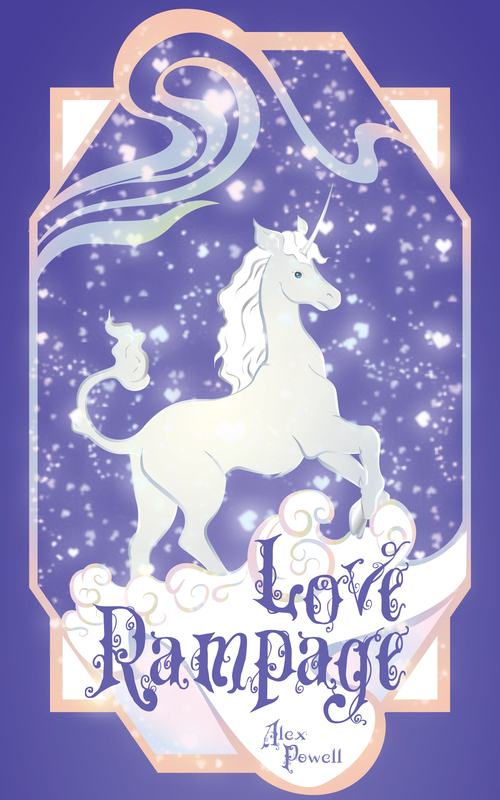 All day today (April 8th), the ebook copy of Love Rampage will be 50% off! Go check it out! If you buy any book during April, you will be entered into the raffle for a chance to win!